The Holy Spirit gave the Toad Rock to Pastor Jung Myung Seok as a symbol of blessing. She gave it to him when he was constructing the waterfall landscape next to Wolmyeong Lake. It now sits near the grass lawn in Wolmyeongdong. The head resembles a toad. It has eyes like a toad. It’s mouth resembles a toad. It has bumps over its body just like a toad. It’s hind legs are like a toad. It has a bulging belly that resembles a toad. It’s bulging and protruding cheeks resemble a toad. It’s hips resemble a toad. So Pastor Jung instructed his brother Pastor Beomseok to do so. At the time, another pastor, Pastor Kim Sung Joon of Wolmyeongdong bought a rock. When that rock was placed on one side of Wolmyeongdong, it looked like a toad. The Holy Spirit saved this rock and set it aside like a woman quickly wrapping something in her skirt and bringing it. Pastor Jung marveled saying that the Holy Spirit gave the best gift. The Holy Spirit replied saying she gave an image rock as a gift because of how much Pastor Jung loves image rocks. While a turtle symbolizes longevity, a toad symbolizes blessings. This toad-shaped rock is precious, wondrous and valuable because it resembles a toad in eight different ways. Pastor Jung realized that as humans, we should raise our levels in various areas so that we can resemble the Trinity and the Lord’s image. A toad symbolizes blessings. If you raise your level in various ways by fixing your bad habits and taking action in various ways, then God will become the source of your blessings. 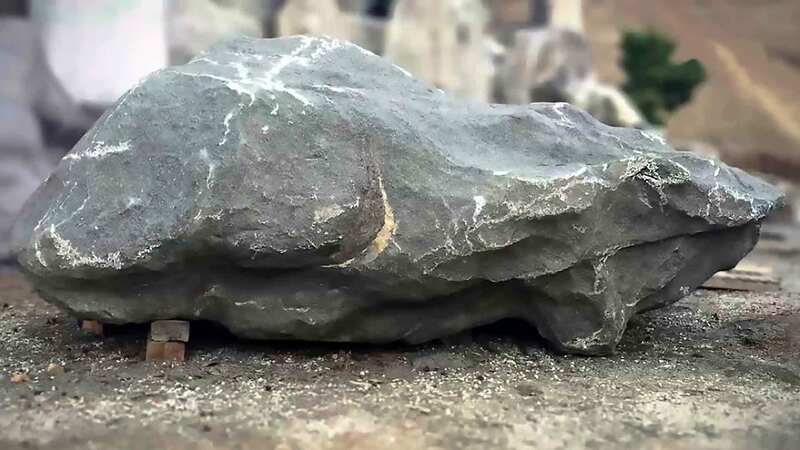 Just as anyone would acknowledge a toad-shaped rock because it resembles a toad in as many as eight ways, everyone will see and acknowledge you when you transform yourselves in various ways by receiving the Lord’s education. When you see the Toad Rock in Wolmyeongdong, please remember this deep story between Pastor Jung and the Holy Spirit. If you do, then you will also remember the Trinity’s wish to give us blessings and Their desire for us to resemble Them.